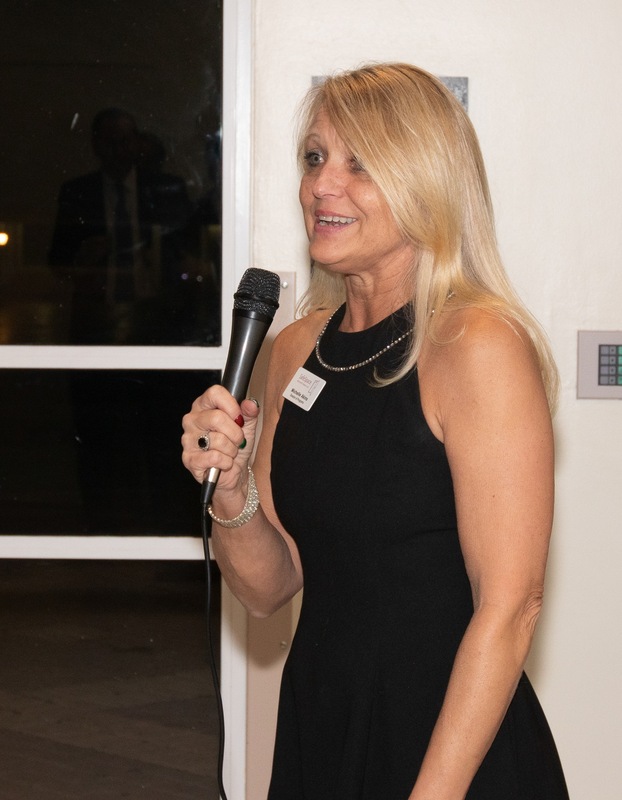 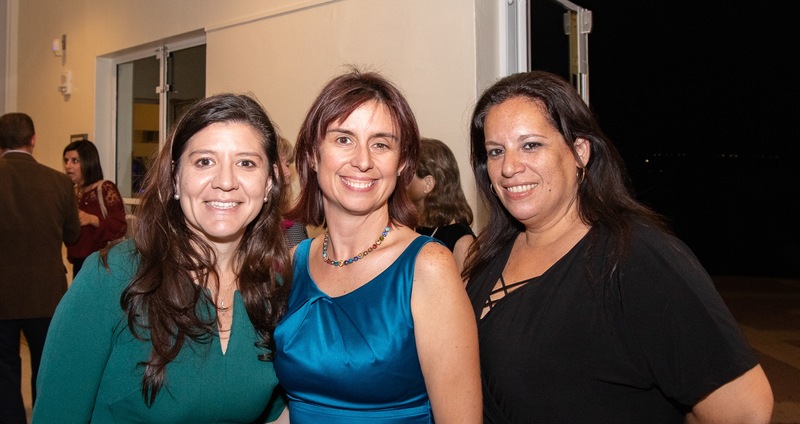 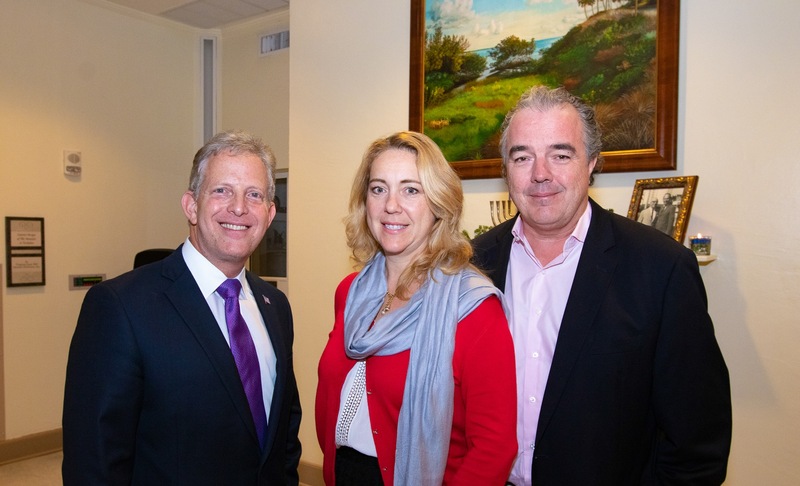 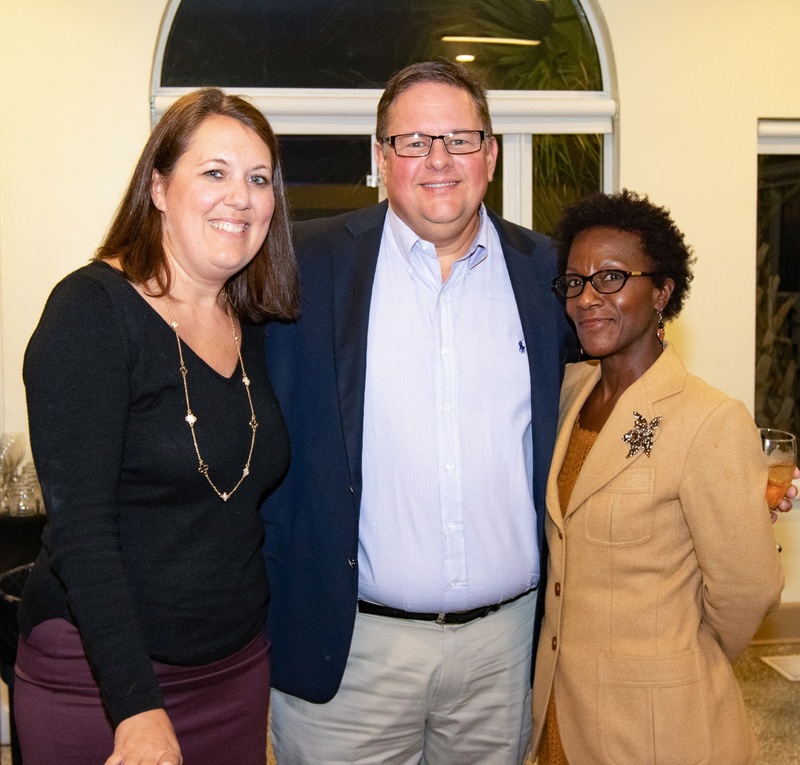 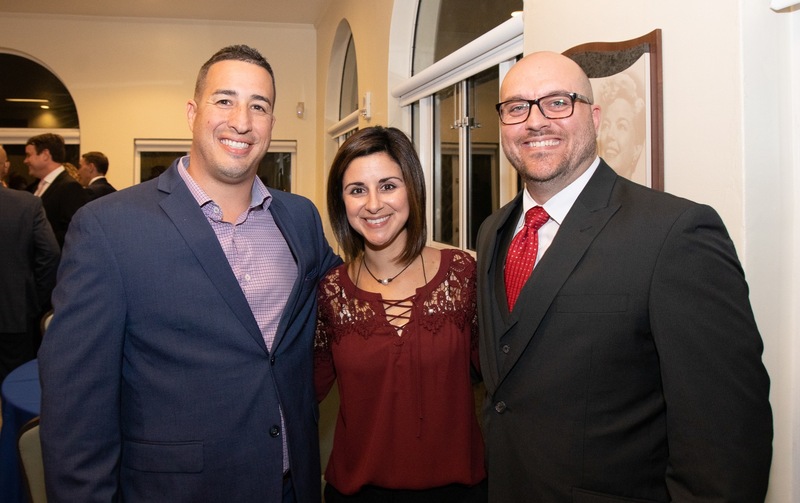 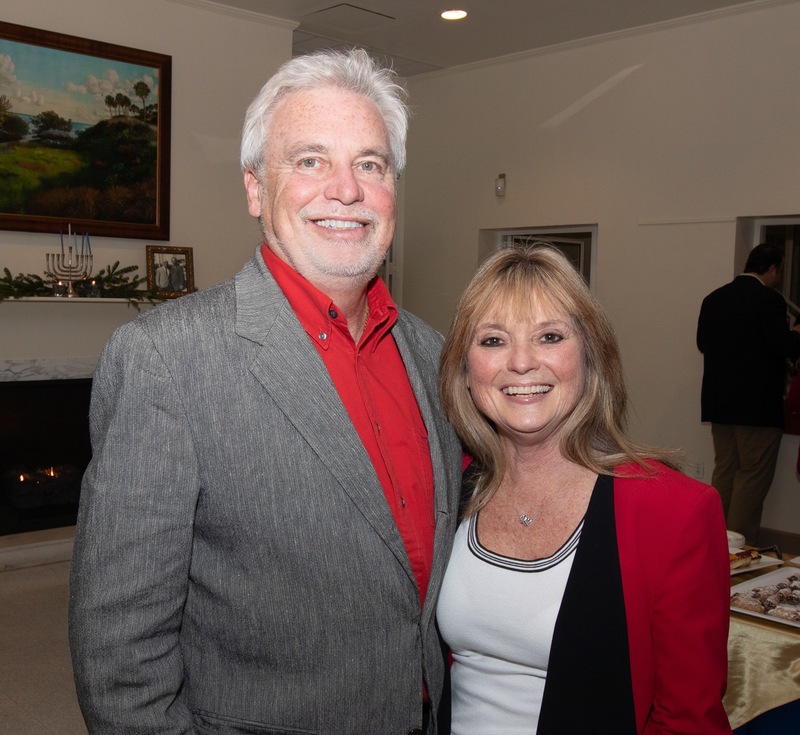 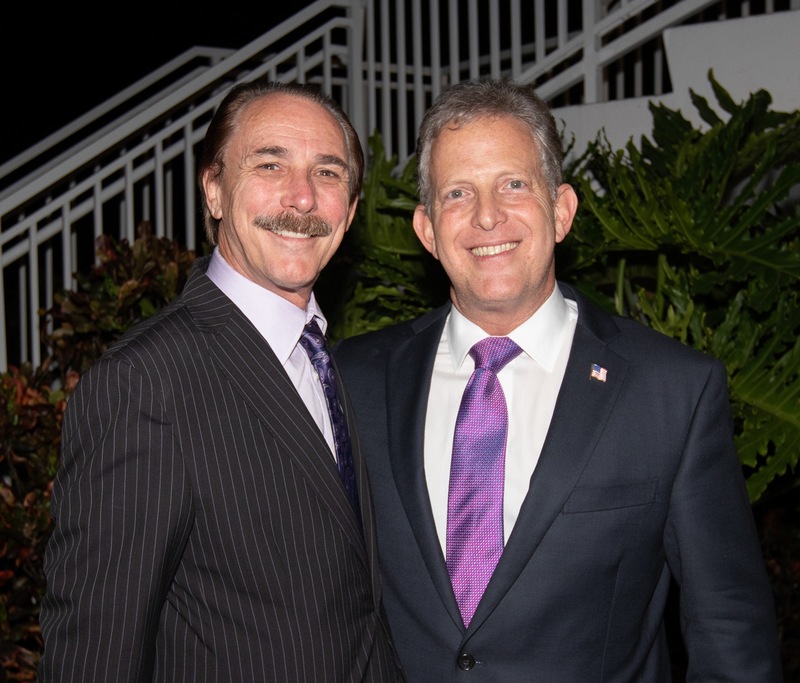 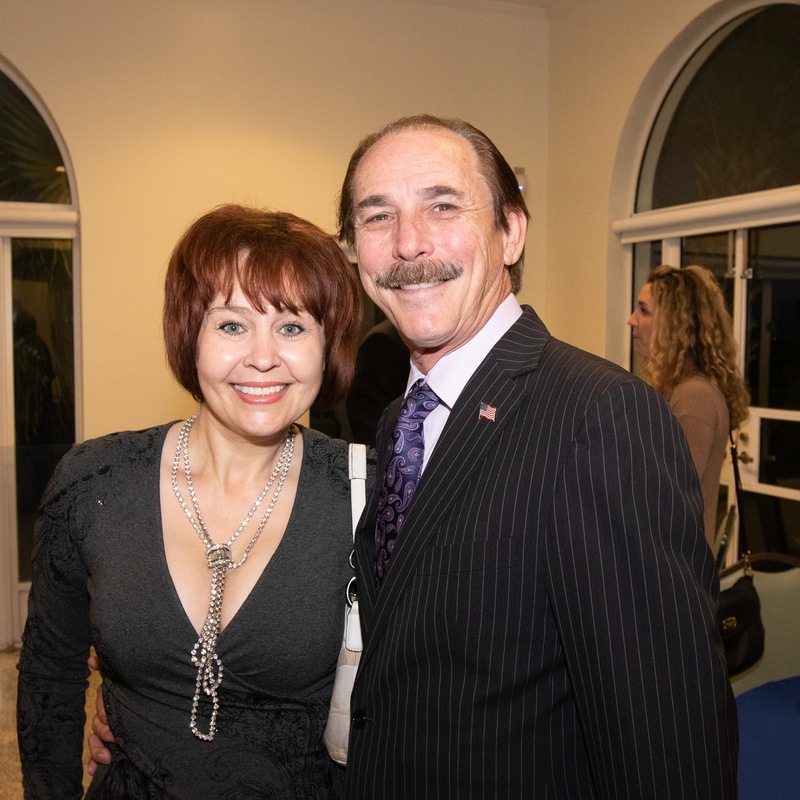 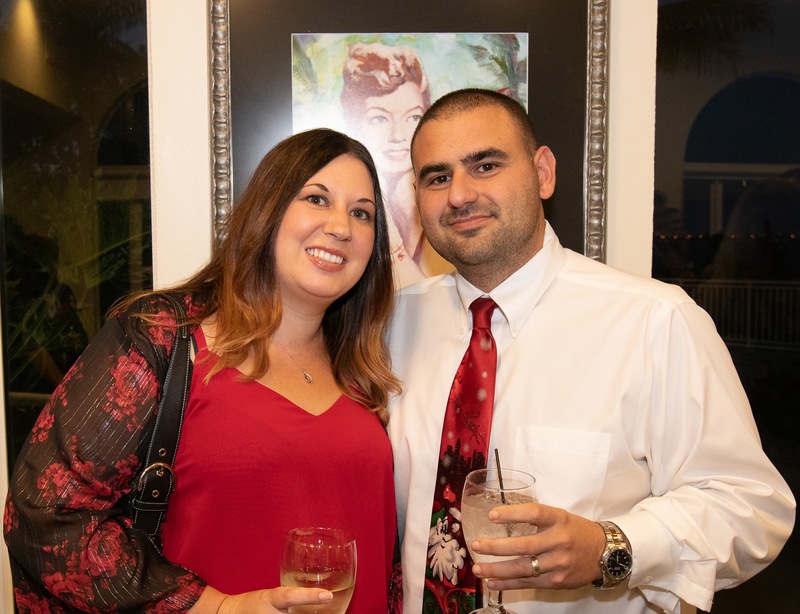 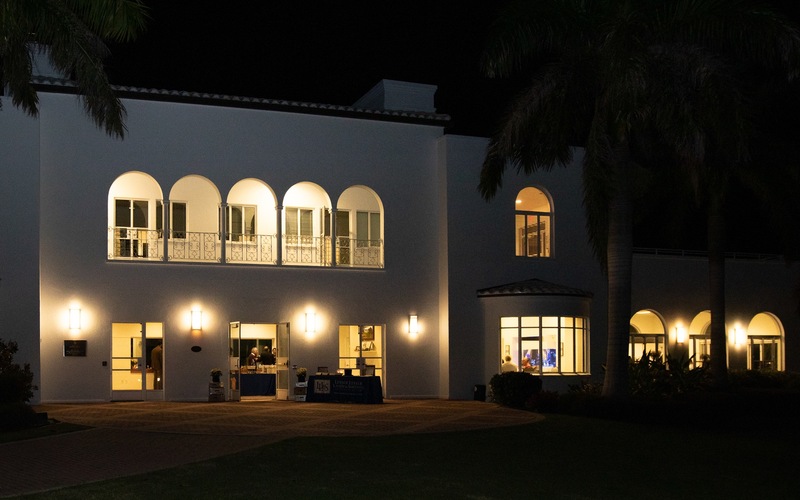 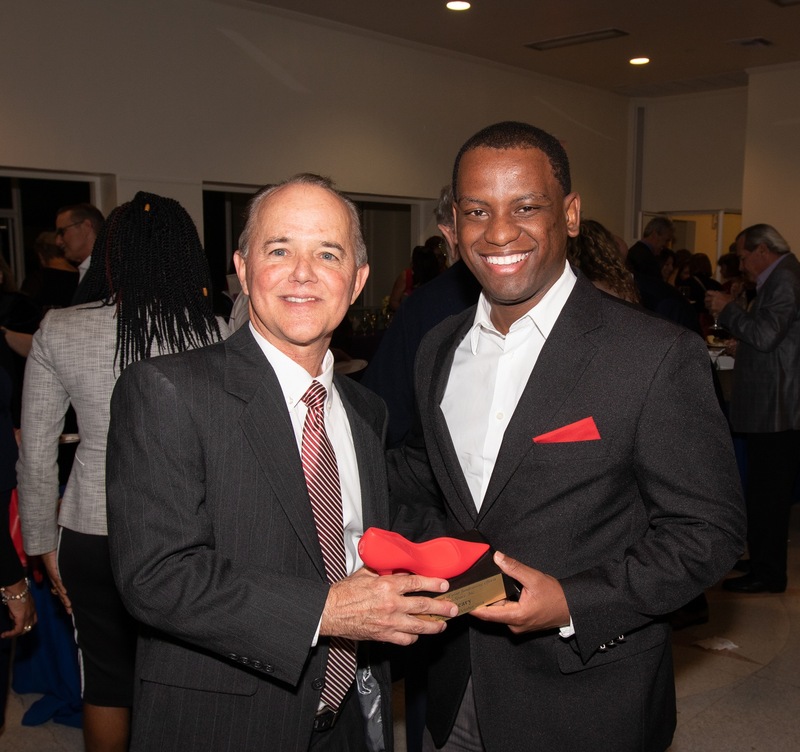 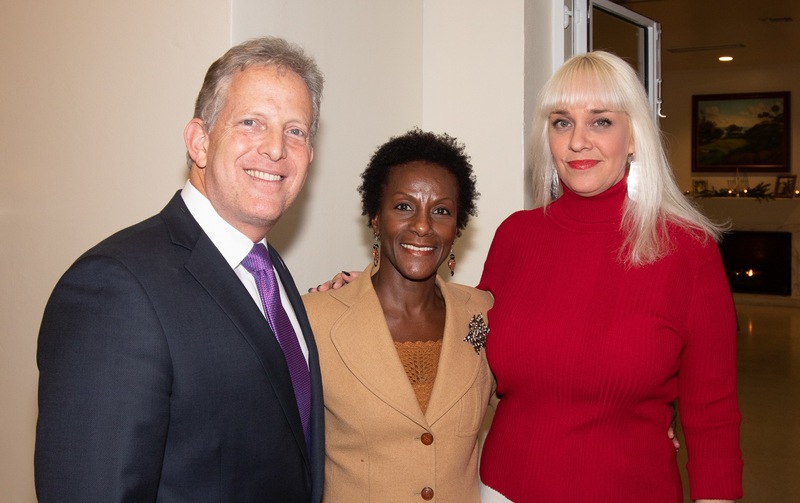 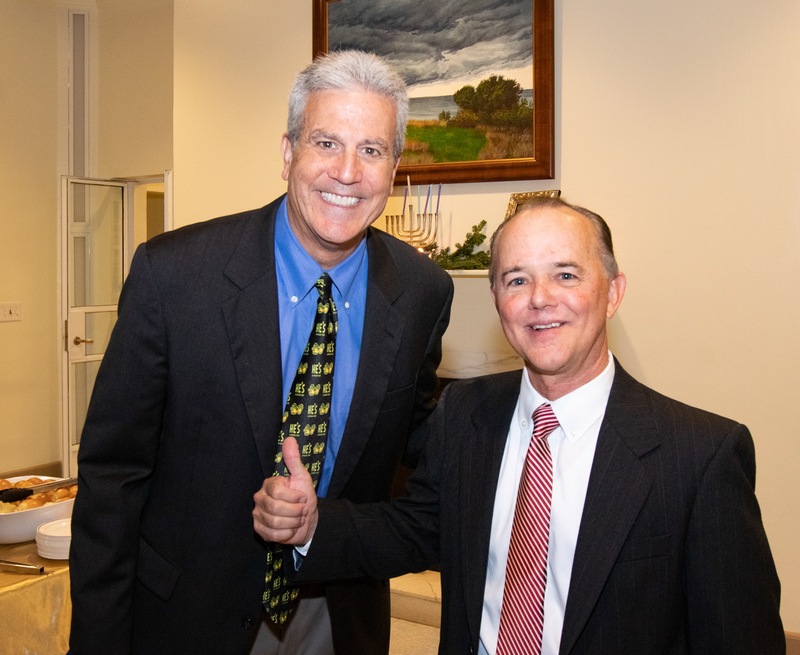 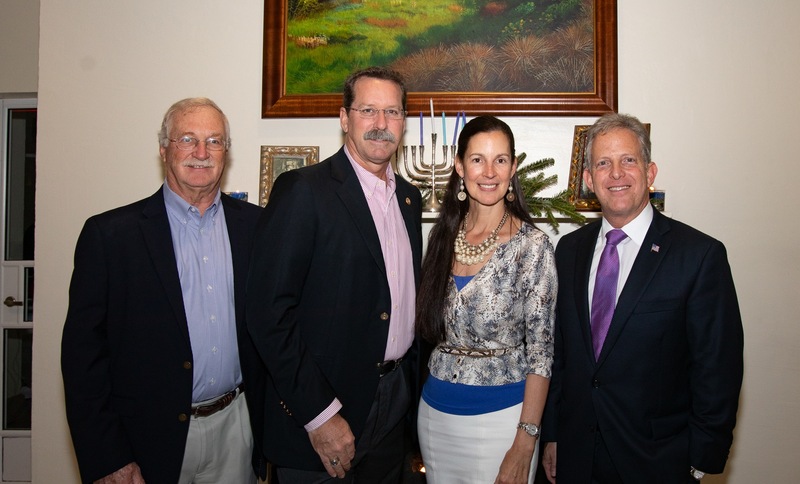 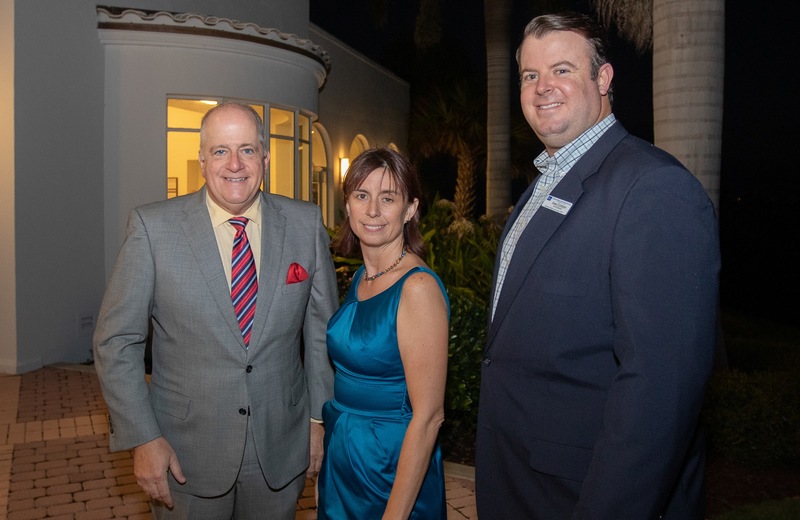 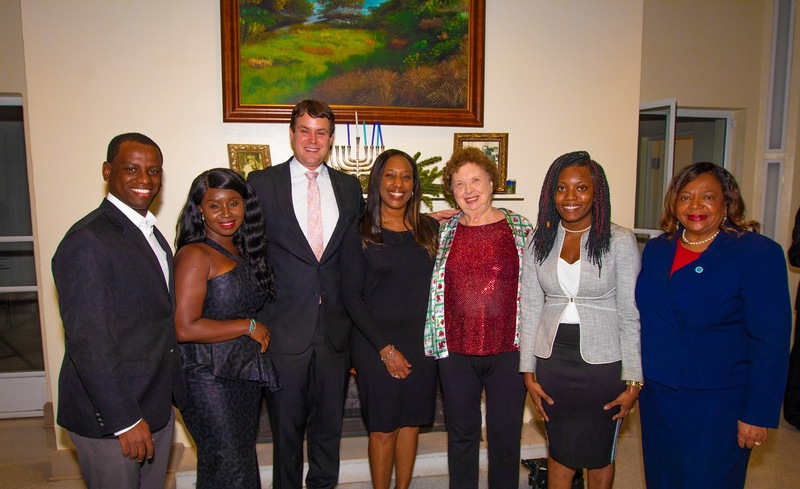 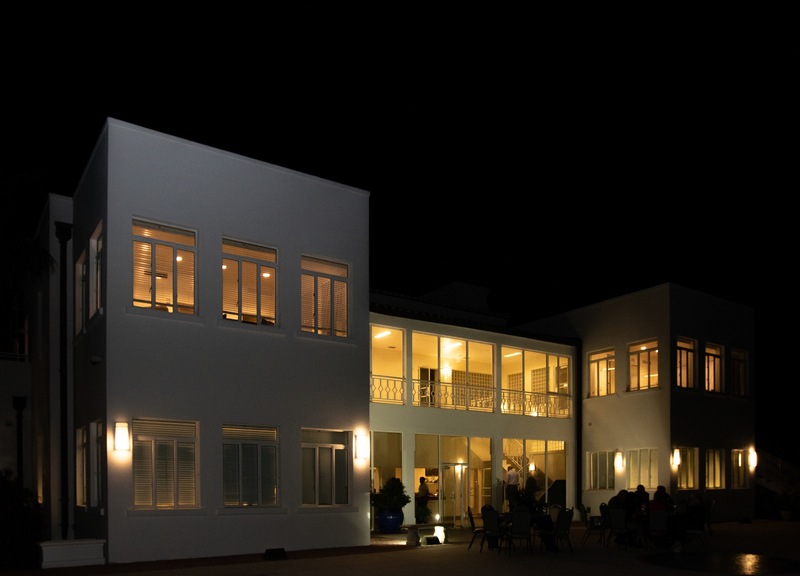 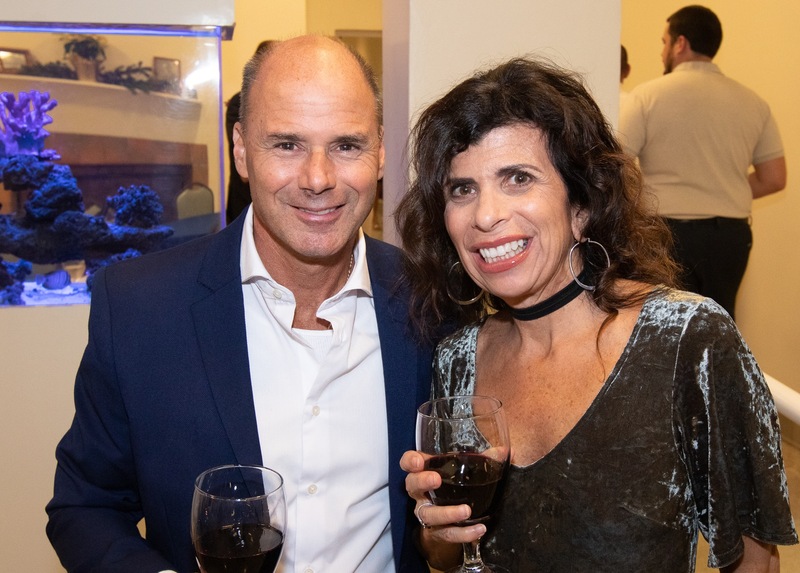 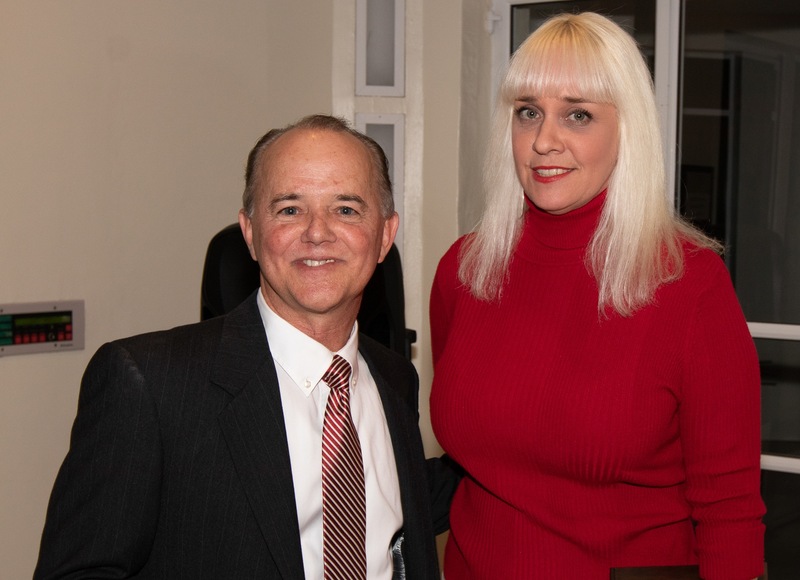 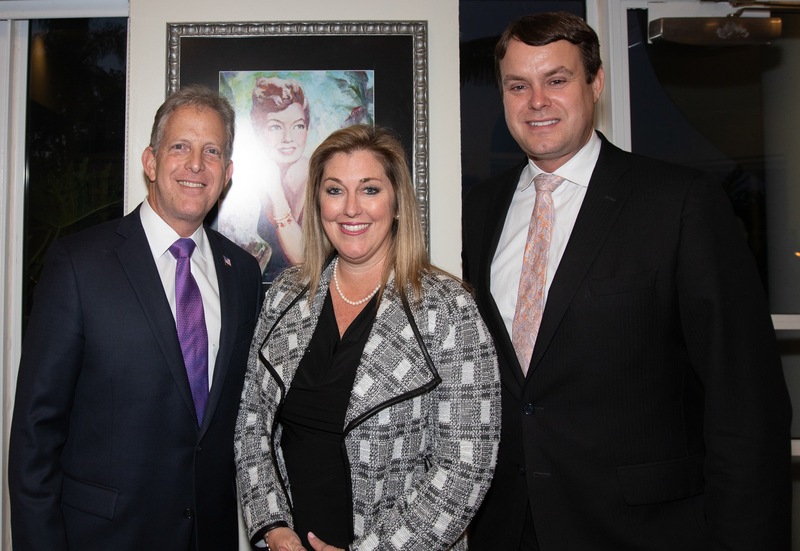 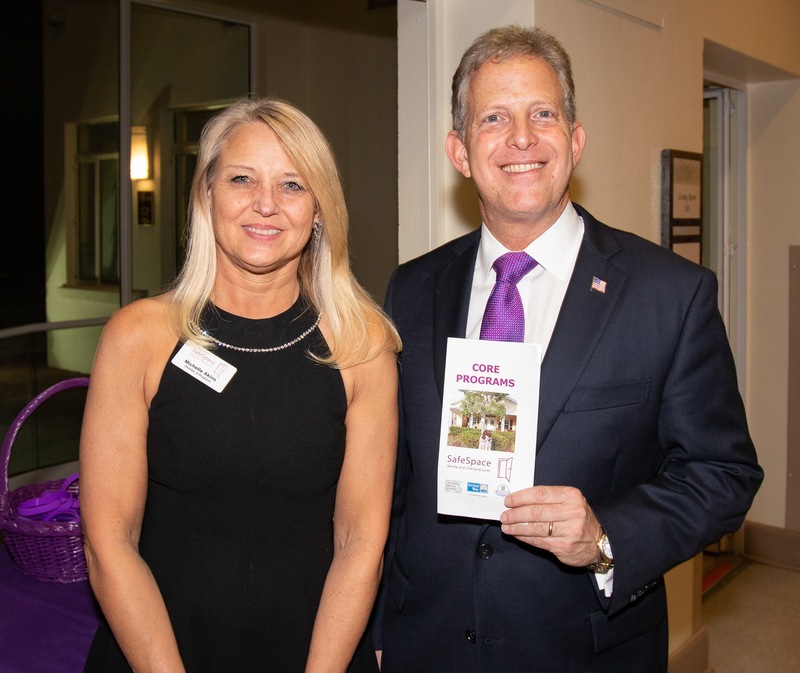 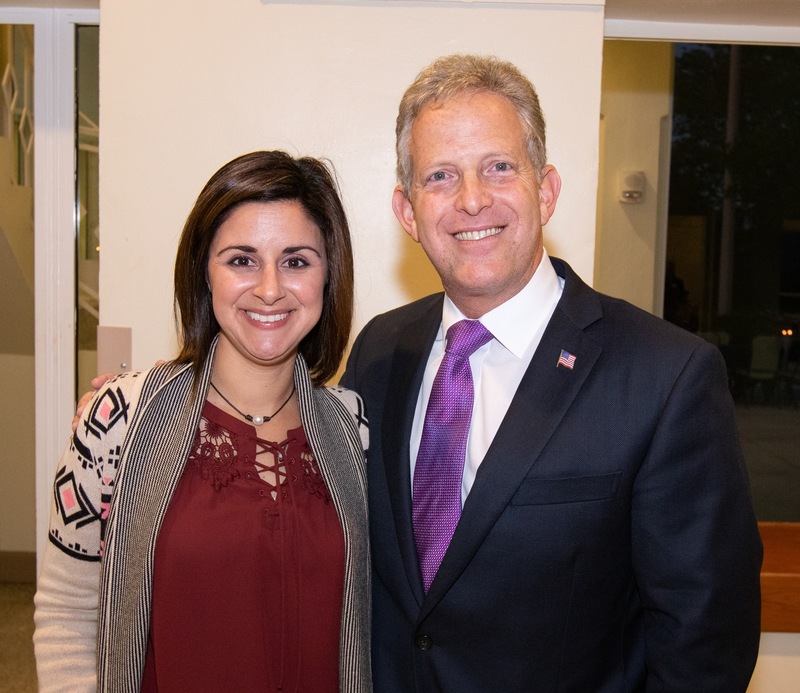 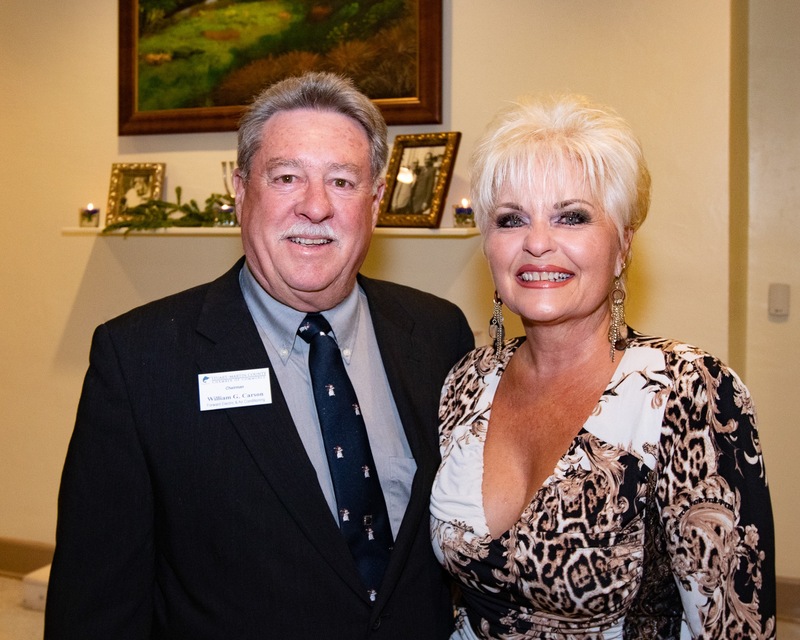 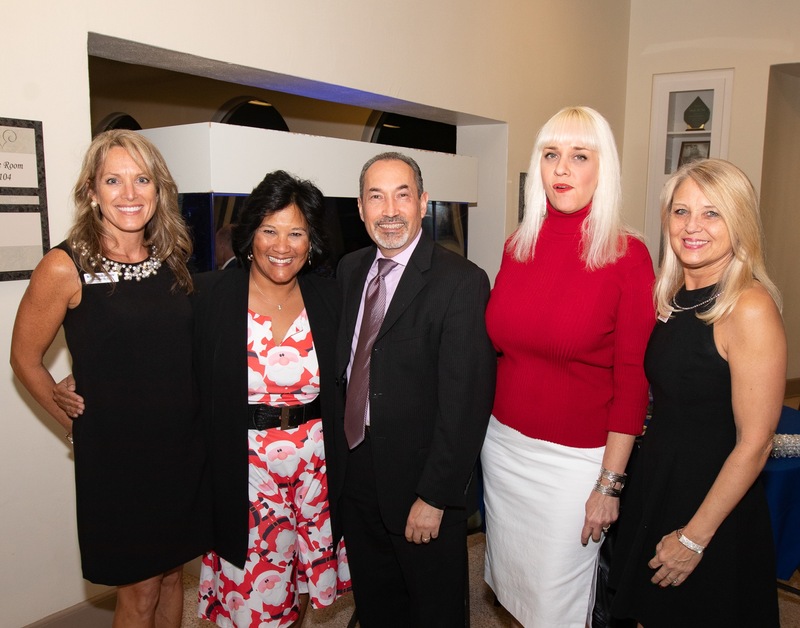 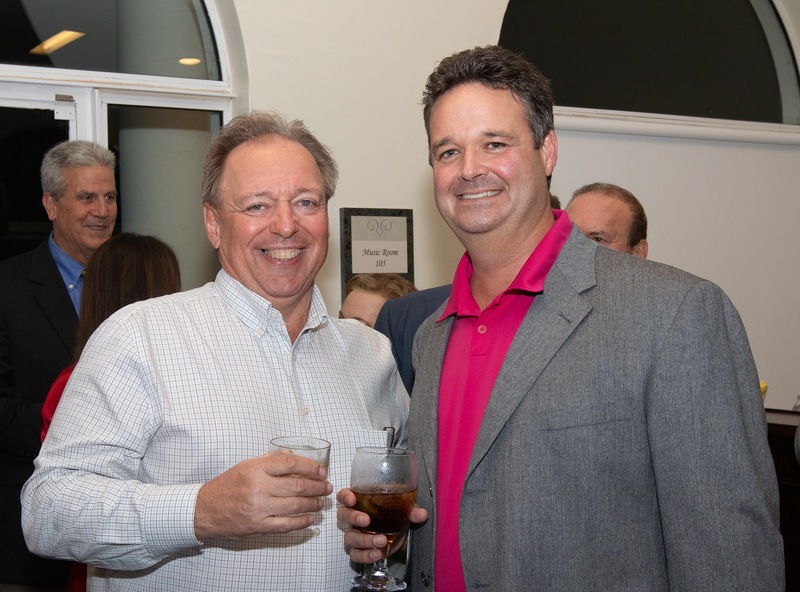 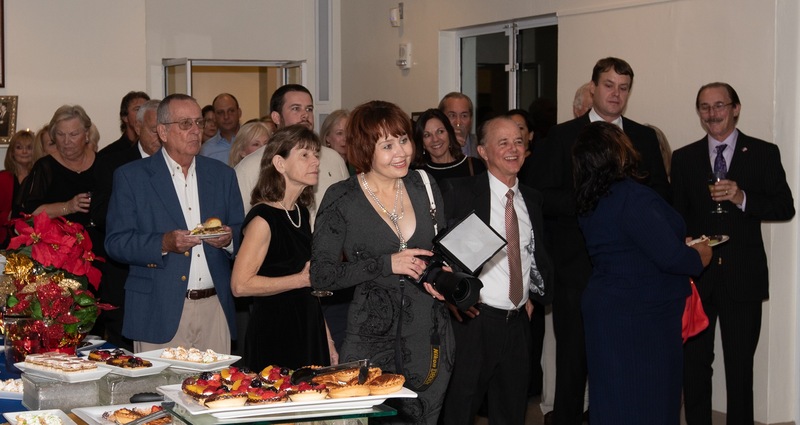 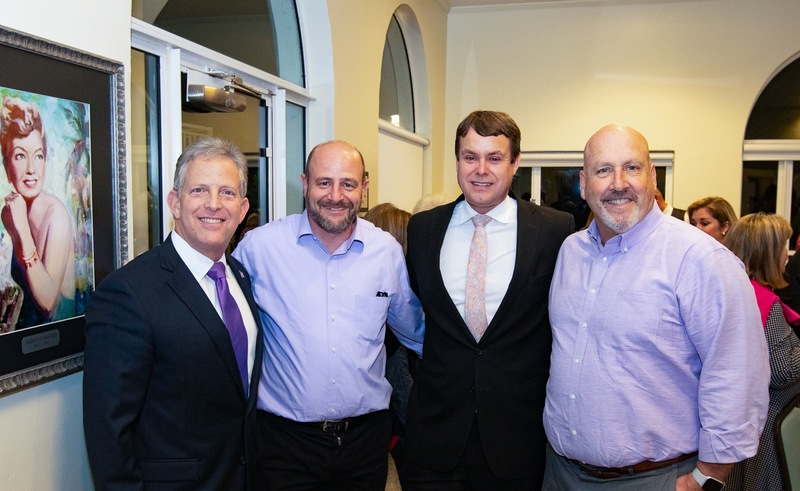 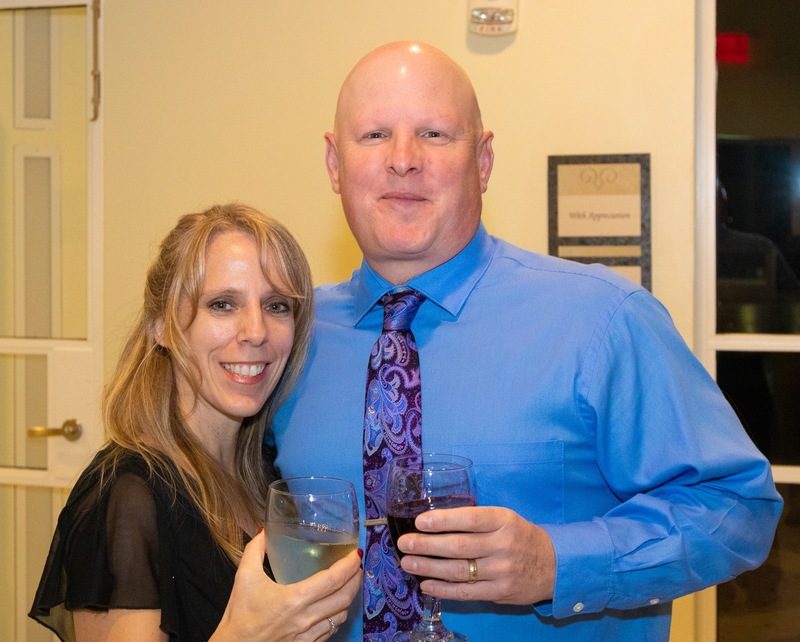 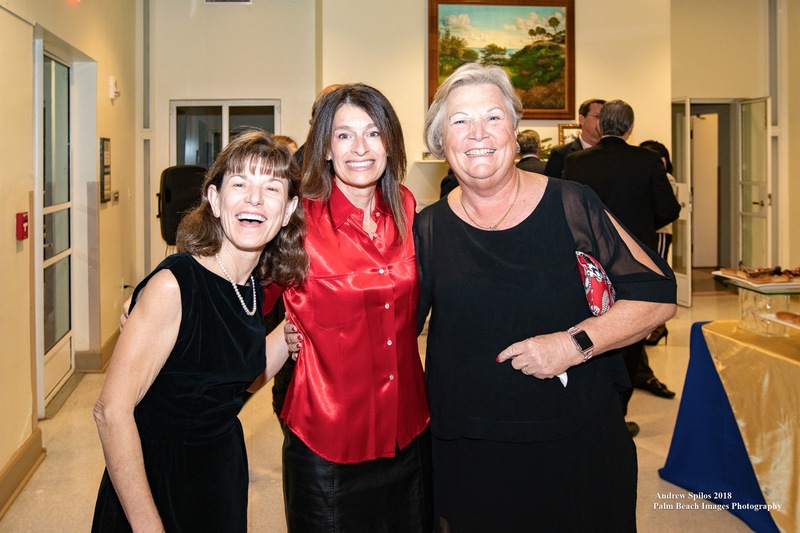 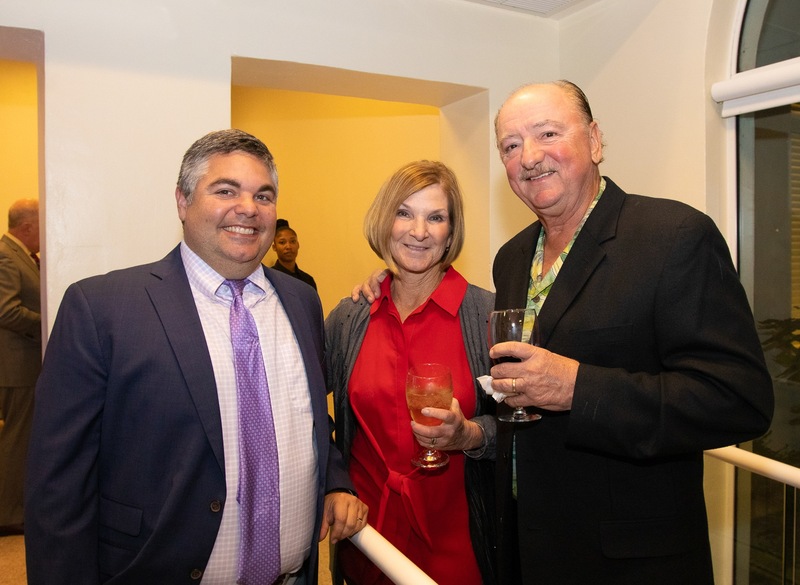 On December 6, 2018, the Firm held its annual Holiday Party at the Mansion at Tuckahoe in Jensen Beach. 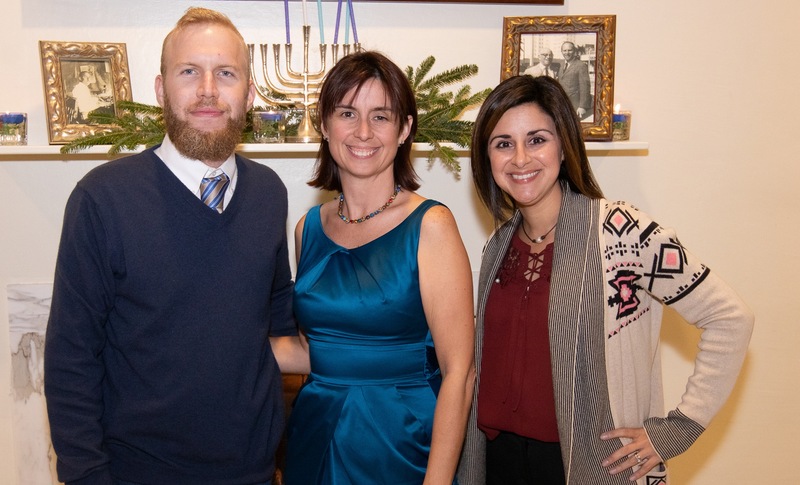 It was a beautiful evening with our friends from the community. 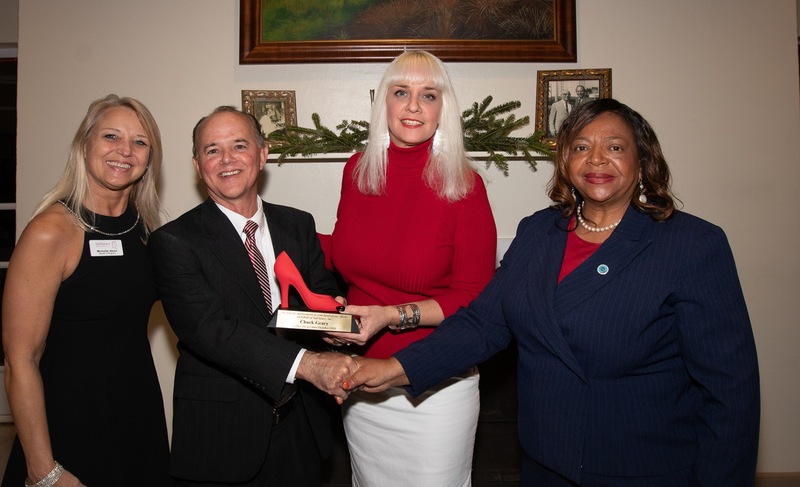 SafeSpace awarded Chuck Geary the Red Shoe Award for his “Cycling For A Cause” event in late October that raised $5,000 for the organization. 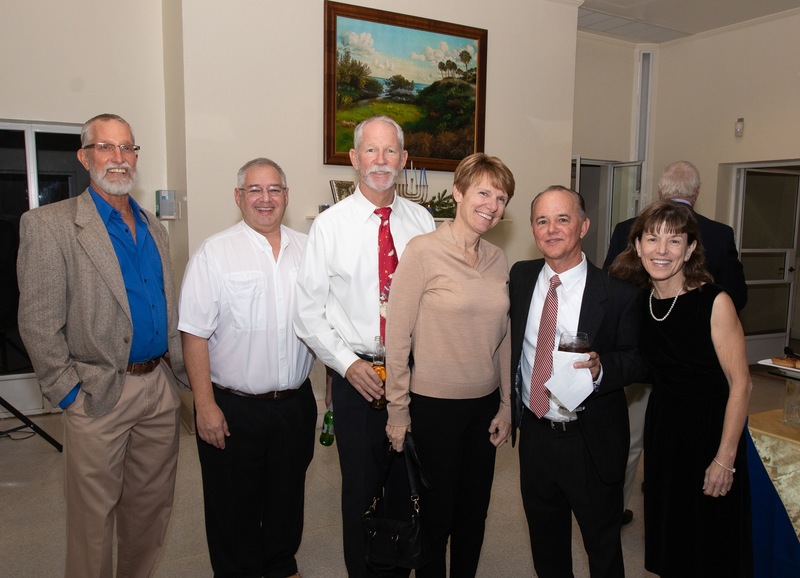 We enjoyed seeing so many of our friends from the Martin County community. 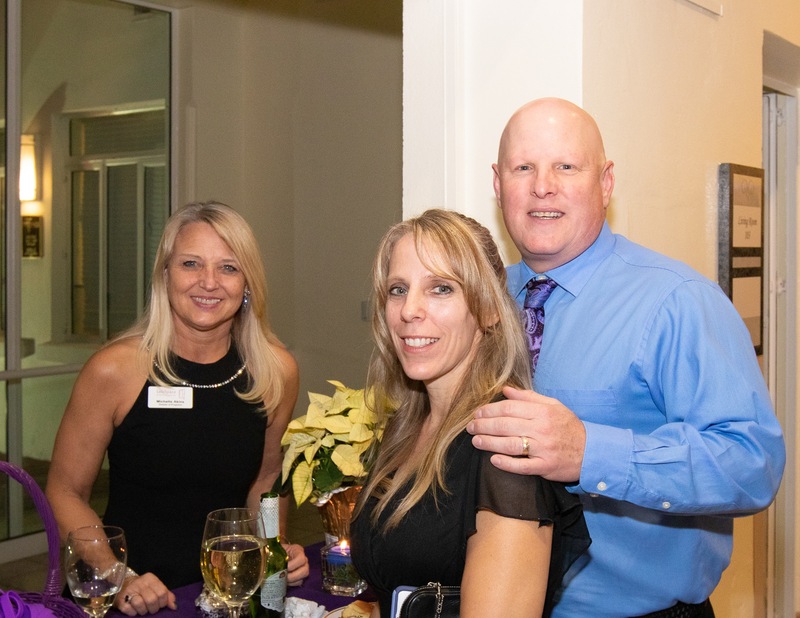 From the Lesser Lesser Landy & Smith team, we’d like to wish everyone a safe & happy holiday!